in Northwest Ohio and Southeast Michigan! 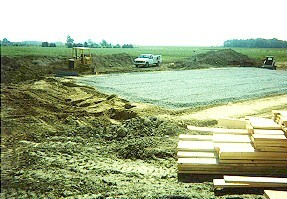 Need a new construction septic field? 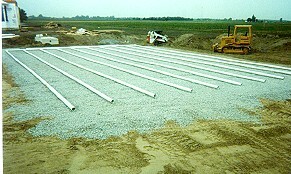 Need a septic field replaced?